This is an update of Version 1.1 with addional data on Harold Edeson (aka Wade) and Alice. The previous biographical info on Harold is unchanged. Alice Wade (aka Edeson) was previously married and divorced, is/was a Catholic and has a verified maiden name. Harold really was a “character”. Edeson family members have made contact. Harold’s brothers, Joseph and Oliver settled in W.A. What hasn’t changed from Version 1.1. Comfort is still a mystery, apart from her marriage to Harold. Divorce details of Harold and Comfort (1? and 2?) are unknown. Marriage details of Harold and Alice are unknown. The origins of Harold’s parents, Joseph (1? | 2? | 3?) and Eleanor, is unconfirmed. The “why”, “how” and maybe the “when” of Harold and Alice’s relationship and the aftermath of its effects on two separate families. 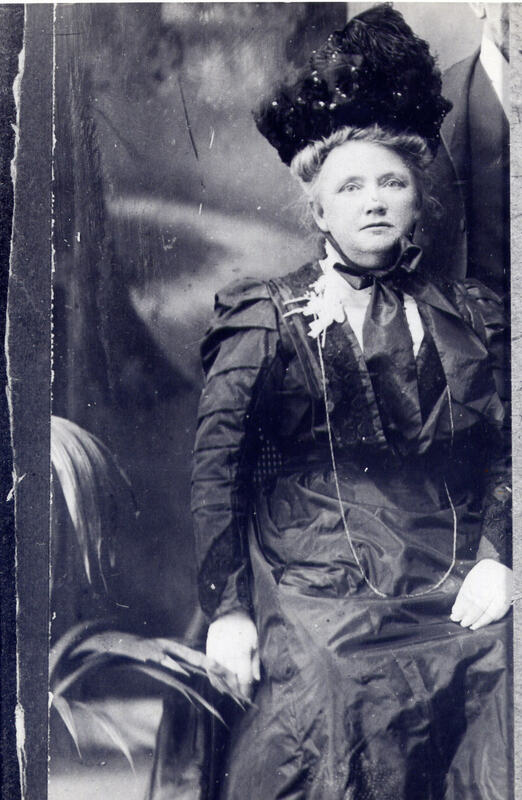 Alice Helena Olesen, b 15 September 1887, Adelaide, S.A. ?d 8 February 1968, Narrogin W.A.? Married Harcus John Longwill, b24 March 1886, Kent Town S.A., 7 June 1910 at Queen of Angels Church, Thebarton ?S.A.? Divorced Harcus John Longwill, 8 March 1921. Some new things to add. We already know the basics. What is interesting are the number of old newspaper clippings available (online) in which Harold gets a starring role. 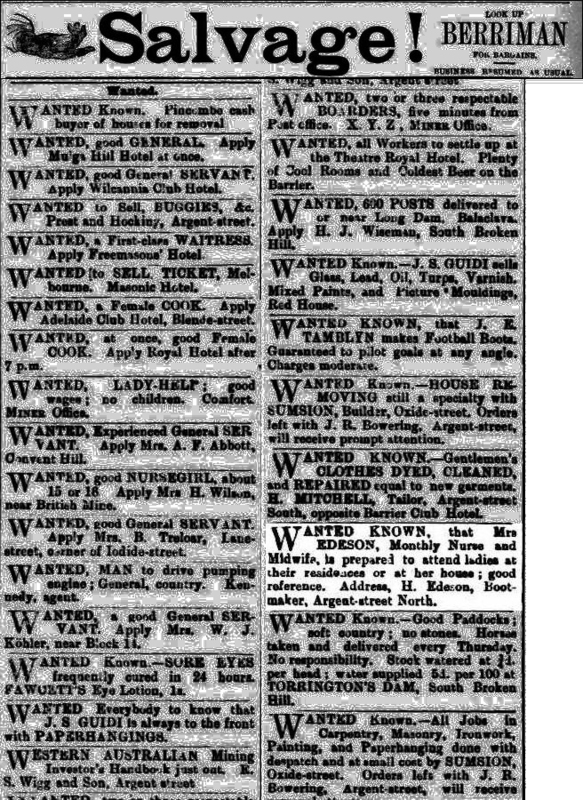 WANTED KNOWN, that Mrs EDESON, Monthly Nurse and Midwife, is prepared to attend ladies at their residences or at her house ; good reference. Address, H. Edeson, Bootmaker. Argent-street North. 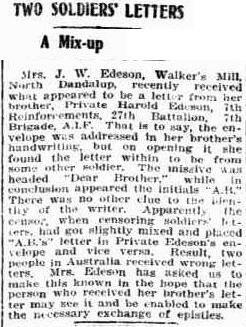 Mrs. J. W. Edeson, Walker's Mill, North Dandalup, recently received what appeared to be a letter from her brother, Private Harold Edeson, 7th Reinforcements, 27th Battalion, 7th Brigade, A.I.F- That is to say, the envelope was addressed in her brother's handwriting; but on opening- it she found the letter within to be from some other soldier. The missive was headed -Dear Brother," while in conclusion appeared the initials '"A.B." There was no other clue to the identity- of the writer. Apparently the officer when censoring soldier's letters, had got slightly mixed and placed "A.B” letter in Private Edeson's envelope and vice versa. Result, two people in Australia received wrong letters. Mrs. Edeson. has asked us to make this known in the hope that the person who received her brother's letter may see it and be enabled to make the necessary exchange of epistles. 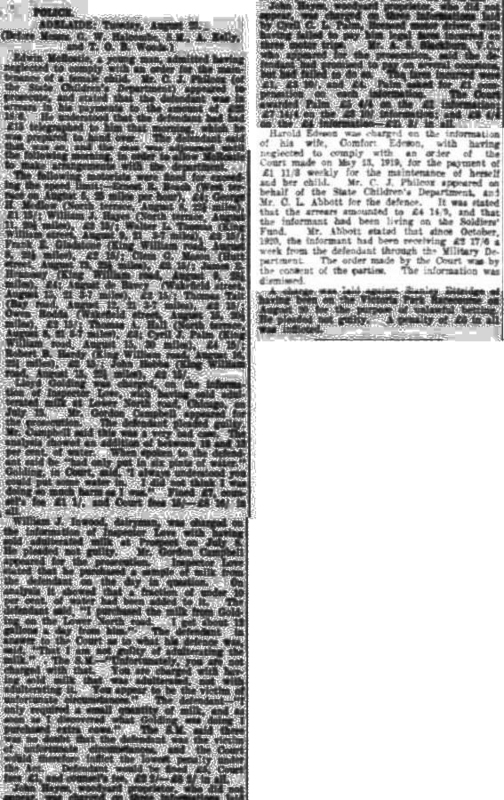 Misconduct with Harold Edeson, at Narracoorte, from February to July, 1918, was alleged against his wife, Alice Helena, in a petition for divorce brought by John D. Longwill, civil servant, of Pullarton. 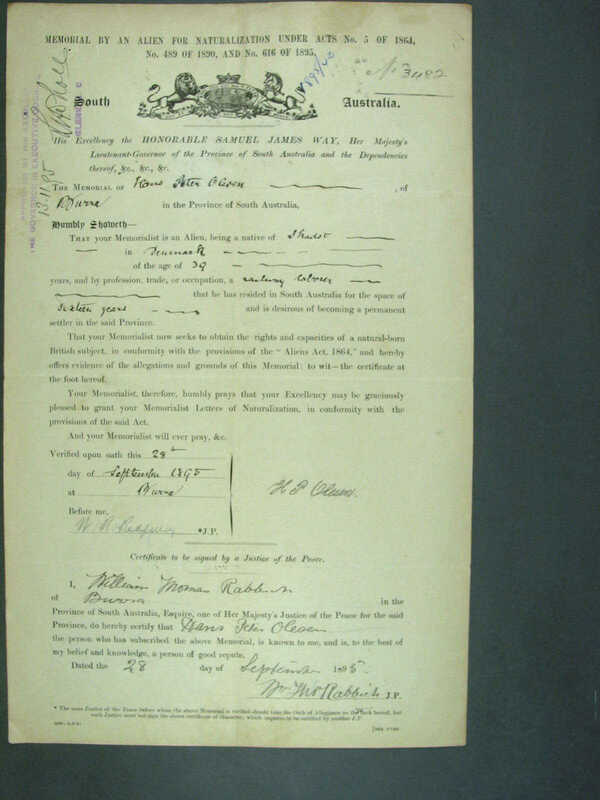 Petitioner, for whom Mr. L. D. Waterhouse appeared, said he married respondent at Thebarton on June 7, 1910. They lived at Norwood, Southwark, and West Croydon, and there were three children. 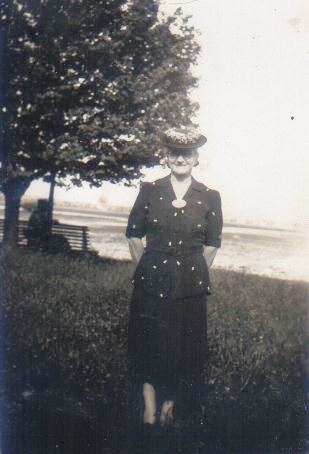 Witness enlisted in 1916, and returned last year. Mrs. Edeson (wife of co-respondent) and George Rice (enquiry agent) gave evidence. The hearing was adjourned to a date to be fixed to enable petitioner to secure further evidence. In the Civil Court before Mr. Justice Poole on Monday, the hearing was resumed of the petition brought by H. J. 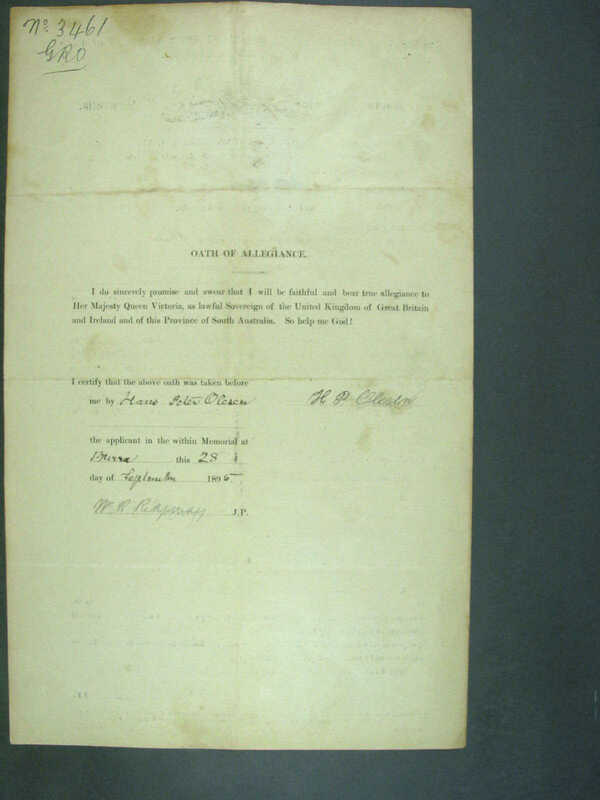 D Longwill for a dissolution of his marriage with A. H. Longwill on the ground of the misconduct of the latter with Harold Edeson, of Victoria. At the previous hearing the case was adjourned to enable the petitioner to call additional evidence. Mr. L David Waterhouse represented the petitioner. Evidence in support of the petition was given by Mrs. Matilda Matheson. of Millicent. His Honor found the relegation of misconduct proved, and pronounced a decree. The co-respondent was ordered to pay the costs. 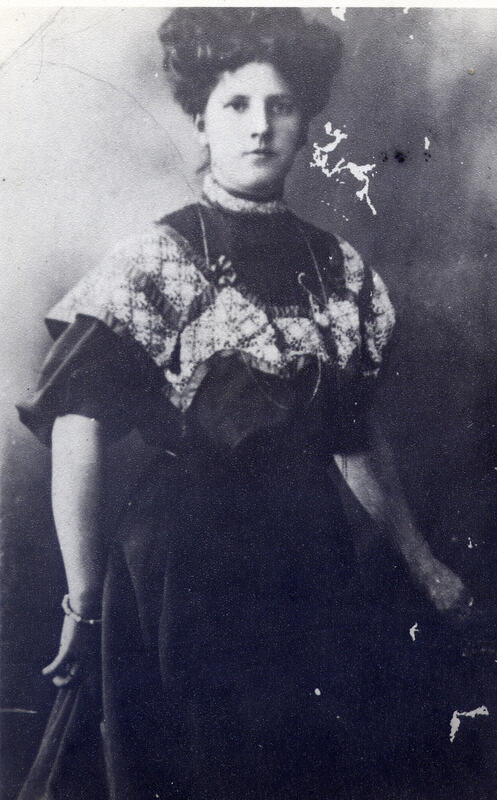 Harold Edeson was charged on the information of his wife, Comfort Edeson, with having neglected to comply with an order of the Court made on May 13, 1919, for the payment of £1 11/3 weekly for the maintenance of herself and her child. Mr. C. J. Philcox appeared on behalf -of the State Children's Department, and Mr. O.L. Abbott for the defence. It was argued that the arrears amounted to £4 14/9, and that the informant had been living on the Soldiers' Fund. Mr. Abbott stated that since October, 1920, the informant had been receiving £2 17/A a -week from the defendant through the Military Department The order made by the Court was by the consent of the parties. The information was dismissed. Harold Edeson, who neglected to comply with an order made under the Married Woman's Protection Act, on May 13, 1919 for the payment of £1 11/3 towards the maintenance of his wife. Mr. Philcox said the arrears were £28 17/6. Two months imprisonment, the warrant to be held for 11 days to enable the accused to reduce -the arrears. Charges of having wilfully made false statements in regard to applications for sustenance were heard against nine persons in the city court on Friday, the total charges numbering about £ 85. ....... and Harold Edeson, baker, of Albert Street, who was overpaid £54/13/, following misstatements concerning his stepdaughter's earnings, was fined £2 on each of these charges. Failure to pay fines imposed on him for having made false declarations in applying for sustenance led to the appearance at the city court yesterday of Harold Edeson, laborer, of Drummond Street, to show cause why he should not be imprisoned. Edeson said that he had not earned a farthing since he had last been before the Court. Actually only 28/ was going into the house to keep eight of them. He had been ill. One of his daughters had fractured her arm. He had hoped to get an invalid pension, but was refused on the grounds that his health had not totally incapacitated him. He was in receipt of 14/ a week war pension, and two of his family each paid 15/ a week board, but there were house rent and furniture payments to be met. Mr. W. K. Reid, J.P., said that the paying of the amount could be regarded as hopeless. 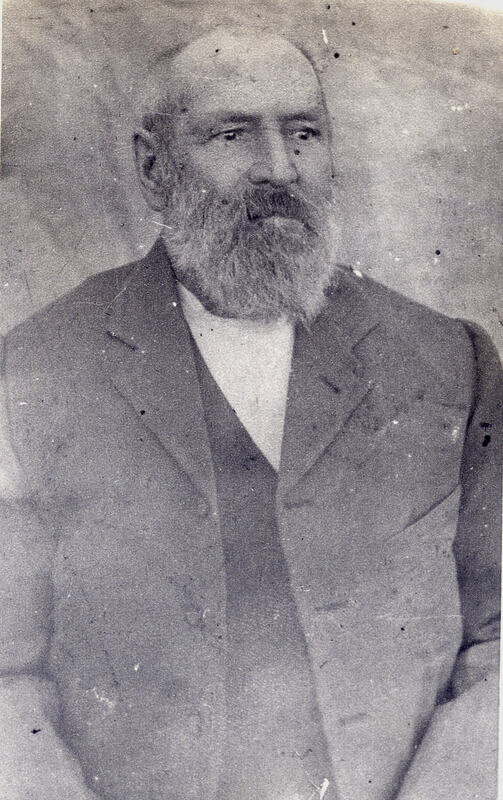 Edeson was formally sentenced to be imprisoned until the rising of the Court. Crikey. Another jailbird in the family. Looks like the convict past of the Joneses wasn’t that “bad” after all! Adelaide Club, in Melbourne YESTERDAY I met Mrs. Mervyn Chinner, President of the Adelaide Club in Melbourne. Mrs. Chinner is on a visit to Adelaide. She told me that the club, was formed about 10. years ago by Mrs. Nicholls, who was formerly Miss Edeson, M.A., head mistress of M.L.C., in Adelaide. At first it was known as the M.L.C. 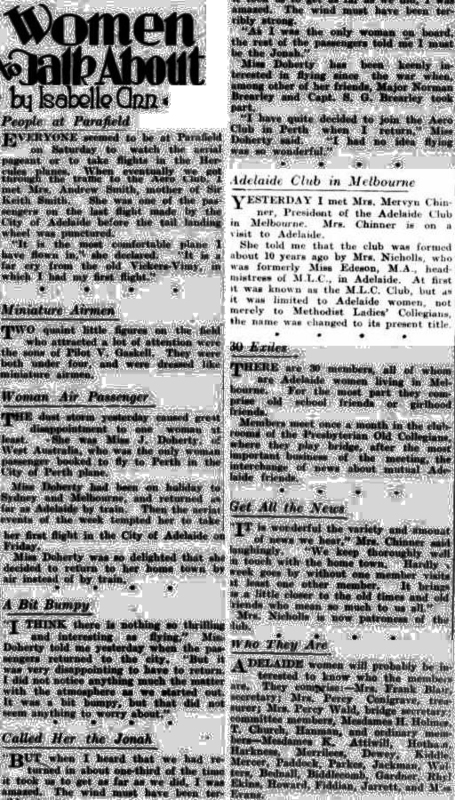 Club, but as it was limited to Adelaide women, not merely to Methodist Ladies' Collegians, the name was changed to its present title. EDESON-GREY: The engagement is announced of Florence Eileen, youngest daughter of Mrs. P. M. and the late Mr. J. W. Edeson, of North Dandalup. to Robert Colin, only son of Mr. and Mrs. R. W. Grey. of North Dandalup. As we have seen, Harold is still holding his cards close and many unknowns will remain just that. What do we now know? I have a copy of Hans Peter Olesen’s Naturalisation paper (front page | back page). The ‘when’ and ‘how’ he arrived in Australia is still an unanswered question. Harold’s brother-in-law, Francis John Renfrey and his wife Annie lived 3.7kms from the Edesons (Churchill St), were Catholics and Francis joined the same unit as Harold (27Bn), enlisting in February 1915 and returning to Australia on the same date as Harold. Harold returned to Australia (RTA) in March 1917. 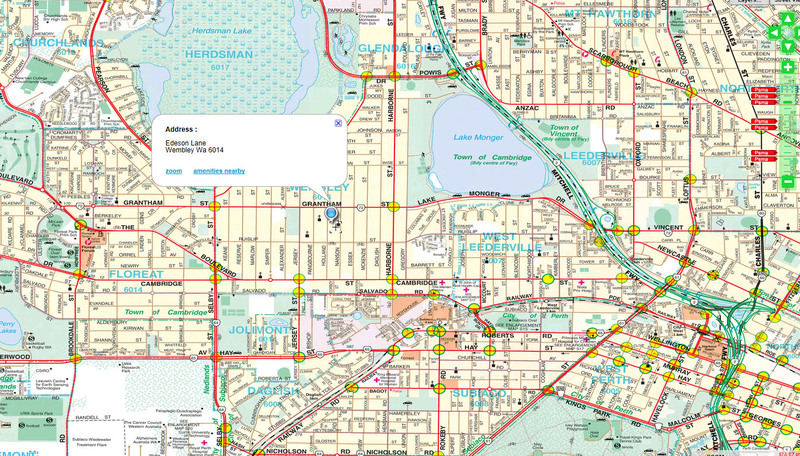 Harold and Comfort’s address was 8.1kms from the residence of Harcus and Alice Longwill. Both were Catholics. 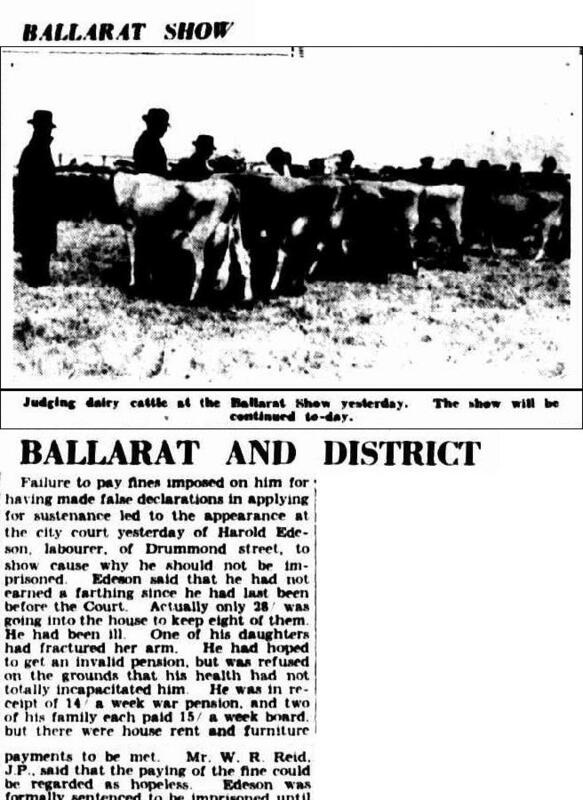 Harcus RTAd on 20 May 1919 by which time Alice and Harold had made their move, as they were at least residing at Mt Gambier before 15 May 1919 then moving across the border to Harrow sometime around September 1919. So, as both Alice and Comfort were Catholics, did they meet at a church gathering, innocently introducing Harold to Alice at some stage? Harold’s allotment of sixpence (6d) per day after his embarkation to the South Australian State Children’s Department, remains a mystery, as you will see when you follow the link. Harold’s on-going financial problems are certainly verified. Not making excuses, but it couldn’t have been easy, both with the personal circumstances he and Alice were in, a bunch of children, no steady employment and effectively a time when the world was having its Depression years. I suppose that Harold can be glad of one thing... the internet wasn’t yet invented. Otherwise, he would have been a guest of His Majesty for many a year for certain. Apart from getting a little closer to the ‘why’ and ‘when’, I have not only confirmed Alice’s past (or part of it), I have reconnected the Jones/Wade branch back onto the Edeson tree and joined more dots with the same family tree. All with the help of Mr Google and the internet. Lucky for the both of us, hey Harold? webpage content © Wayne L Jones 2000-2019 or © Wayne L. Jones/Sportz Fotos 2007-2019 unless otherwise indicated.